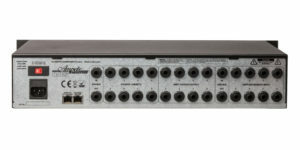 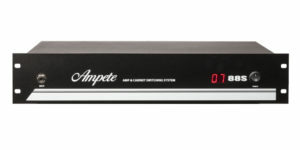 Several 88S or 88S-STUDIO can be interconnected to build a system for switching up to 96 amps and cabinets, all controlled by a single remote 88R. The system is designed for shop display, tradefairs or recording studios. 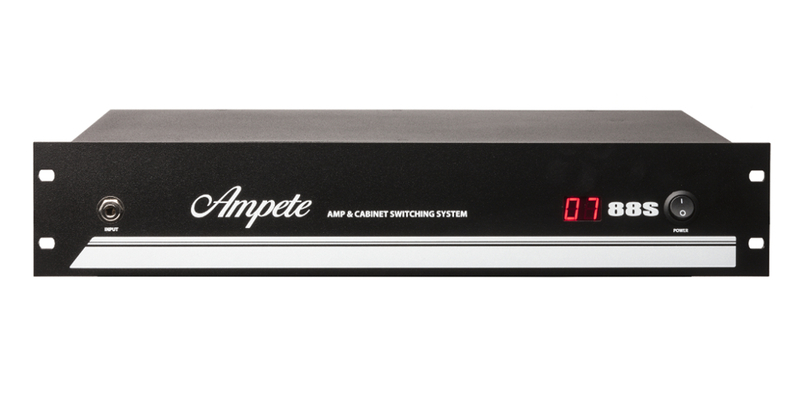 The 88S features a unique set of safety functions to avoid any damage to your amps.